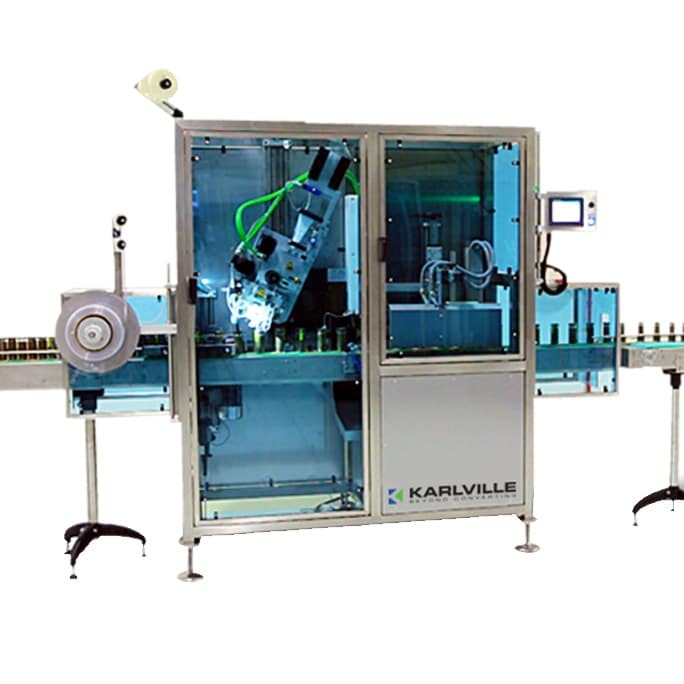 The tamper evident line can be used for integrated system on existing label application or stand-alone system for inline or offline tamper evident application. 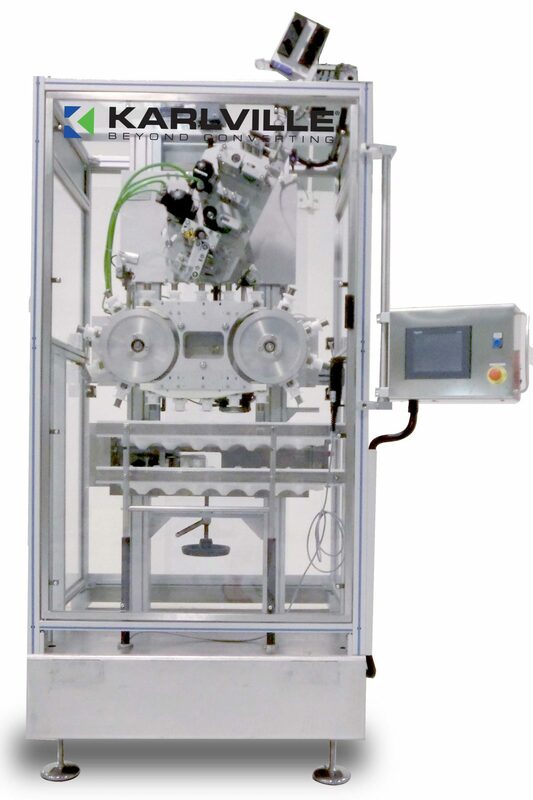 Application head installed inside labeler frame. No foot print. Maximum speed up to 600BPM. Stand alone equipment for tamper evident application. Speed up to 1200 cpm. 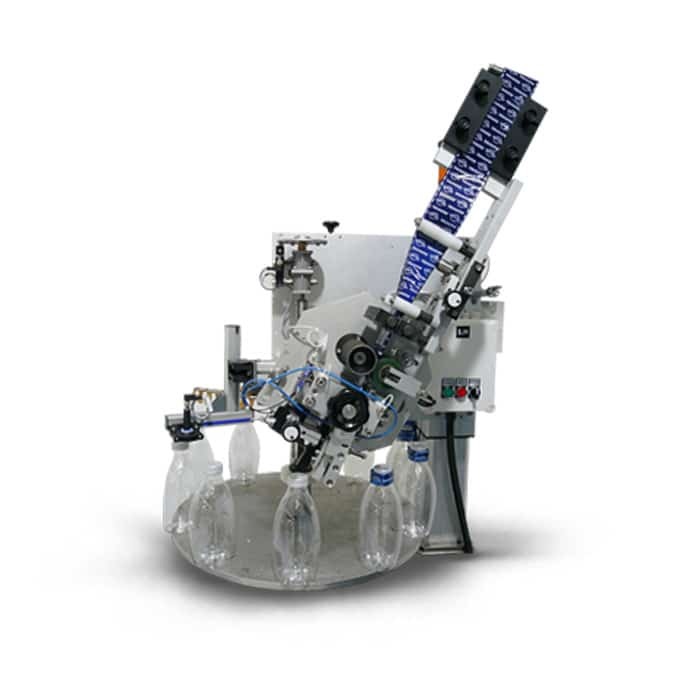 The COMBITEC is a new shrink sleeve application solution that involves a high quality application system and integrates a shrink tunnel.